Enjoy the view! 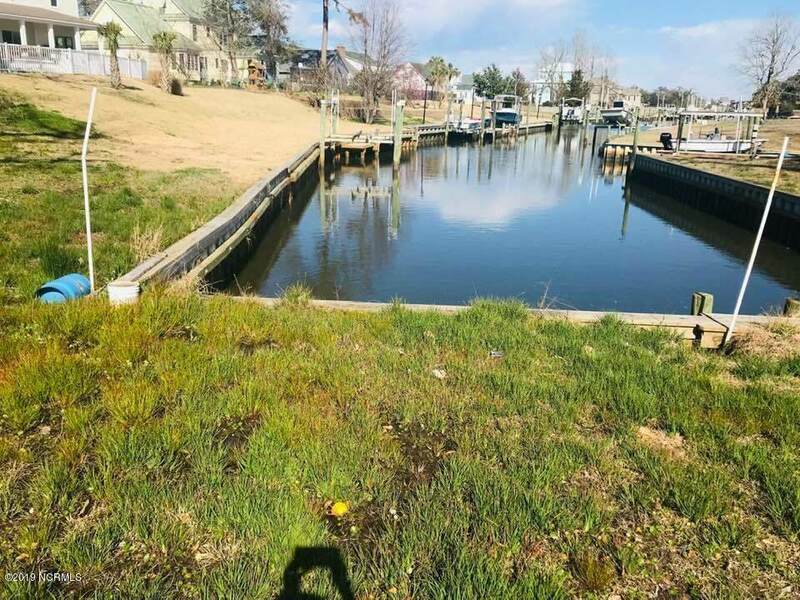 This incredibly priced and positioned HIGHEST POINT IN CAPE CARTERET , once labeled is ready to build the home of your dream's on! 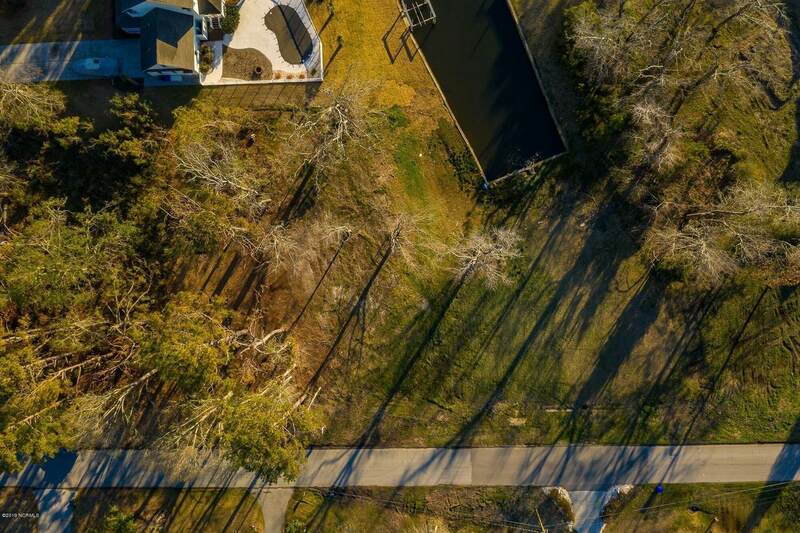 Cape Carteret is highly sought after for it's school's of excellence and it 's wonderful location. Close to shopping and restaurants , houses of worship and gyms. 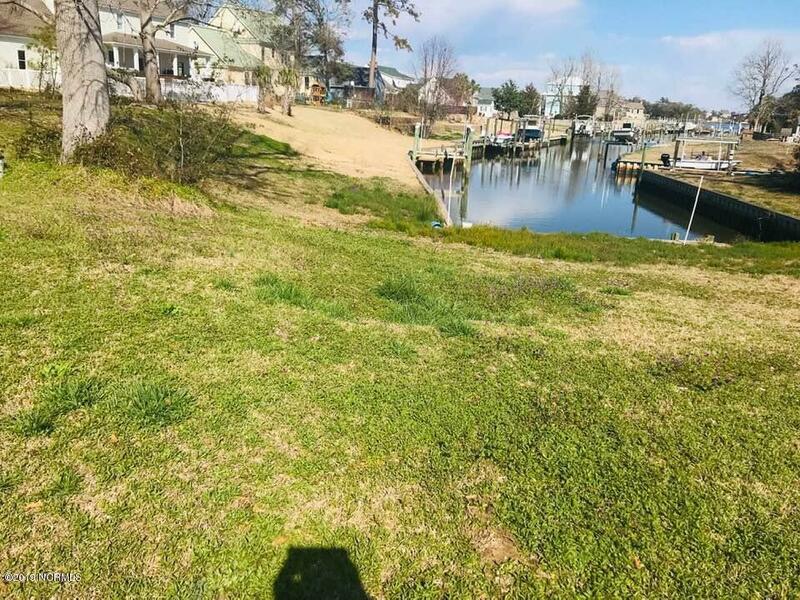 That beautiful Emerald Isle beach and the intra coastal waterway is almost right in your back yard and so very close. 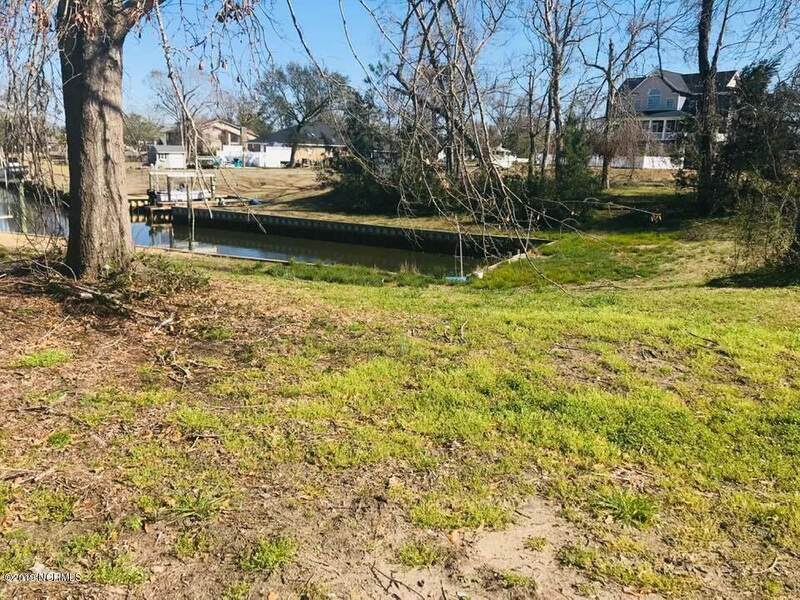 This waterfront lot on the corner of a canal that has been bulkheaded with just being worked on not too long ago makes it just about brand new. Deep water inlet to take your boat out on. Beautiful hard wood trees on this large lot will give you years of shade and beauty. Will give host to a number of v shaped deep water boats like the seller's 28 foot Grady Whitegets in and out of this canal with ease! Build on your lot and if you don't have a builder we have a lot we can refer! Awesome investment opportunity as sellers are very motivated. Listing provided courtesy of Leslie Parks Taylor of Keller Williams Crystal Coast.